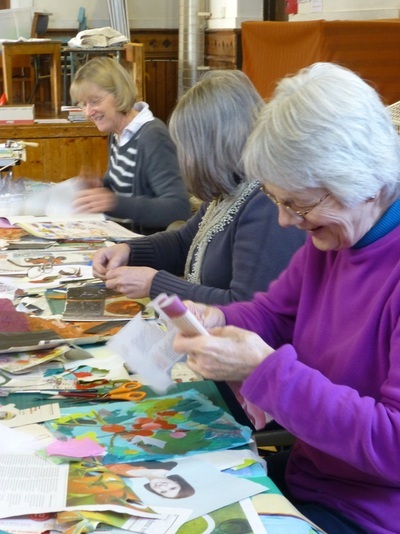 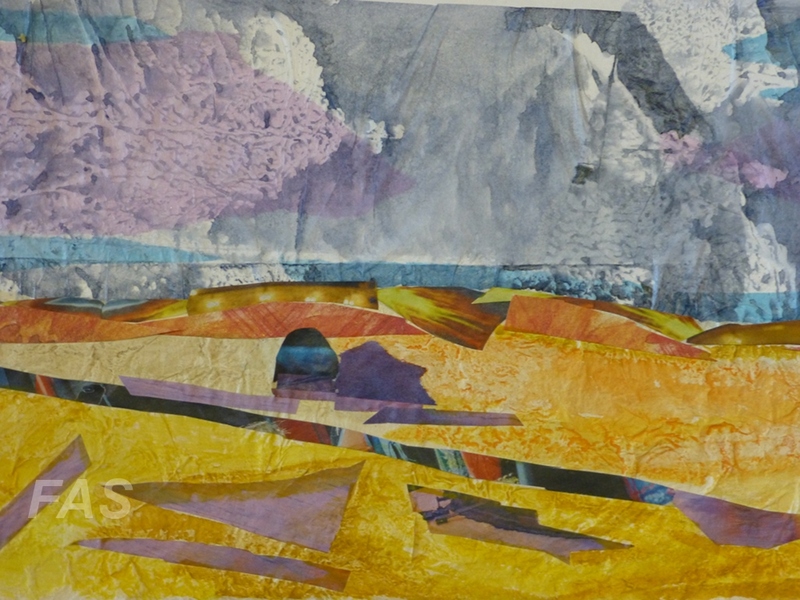 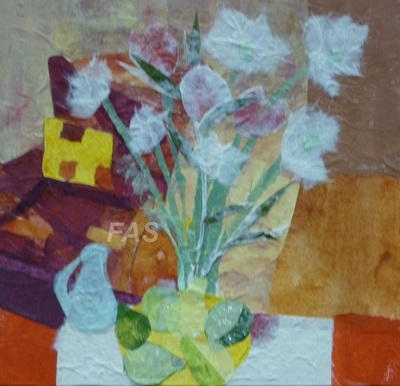 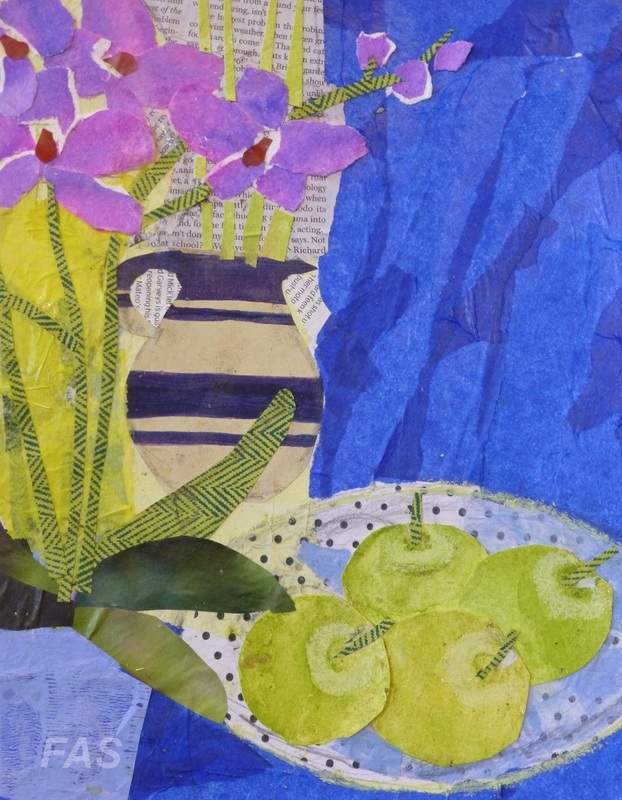 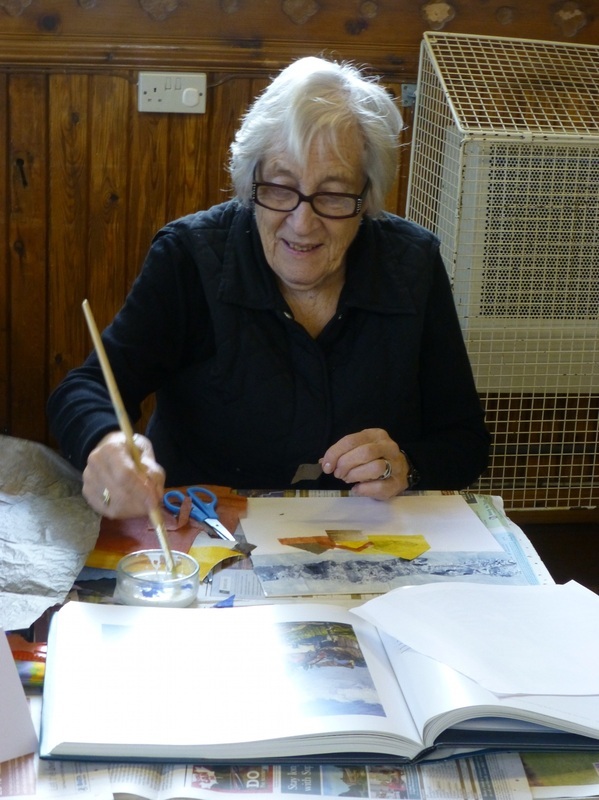 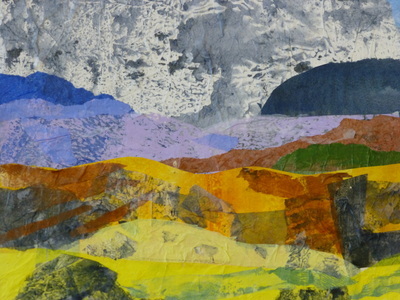 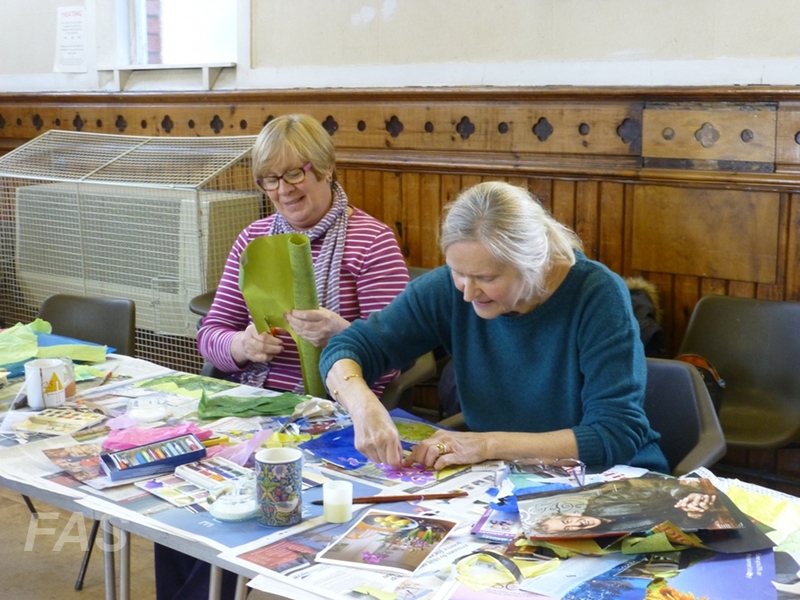 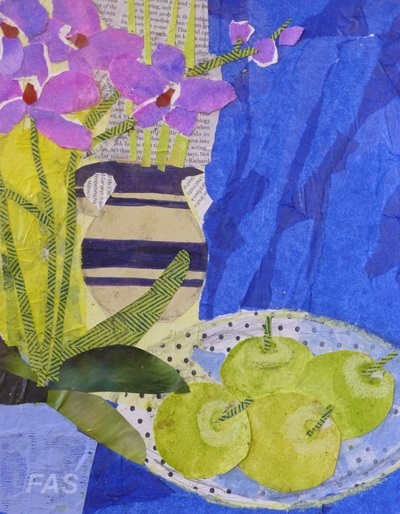 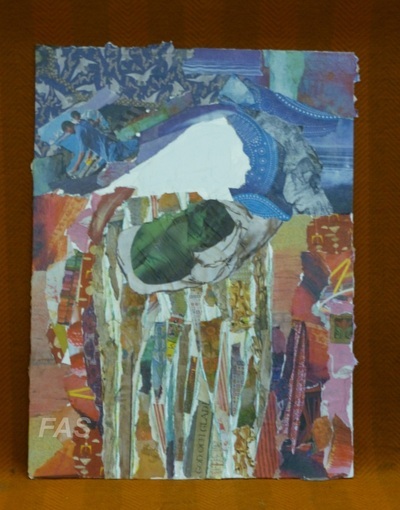 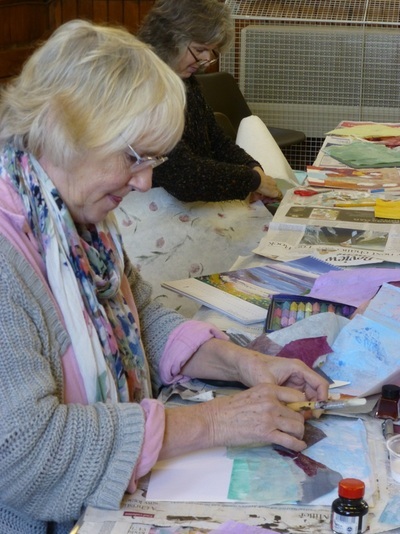 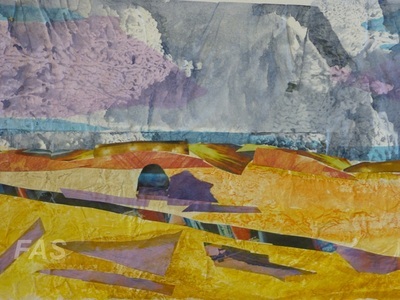 On Monday 13th January, FAS held their first weekday workshop, "Collage" with Yvonne Robinson. 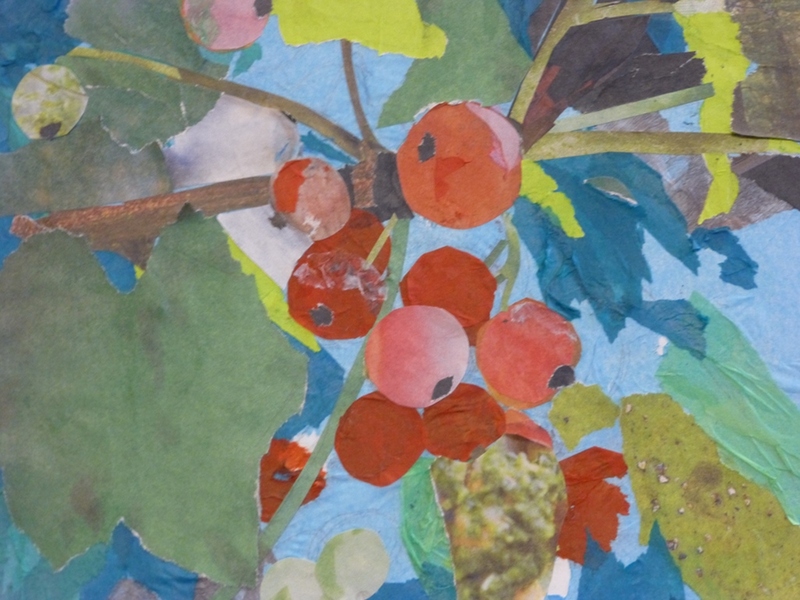 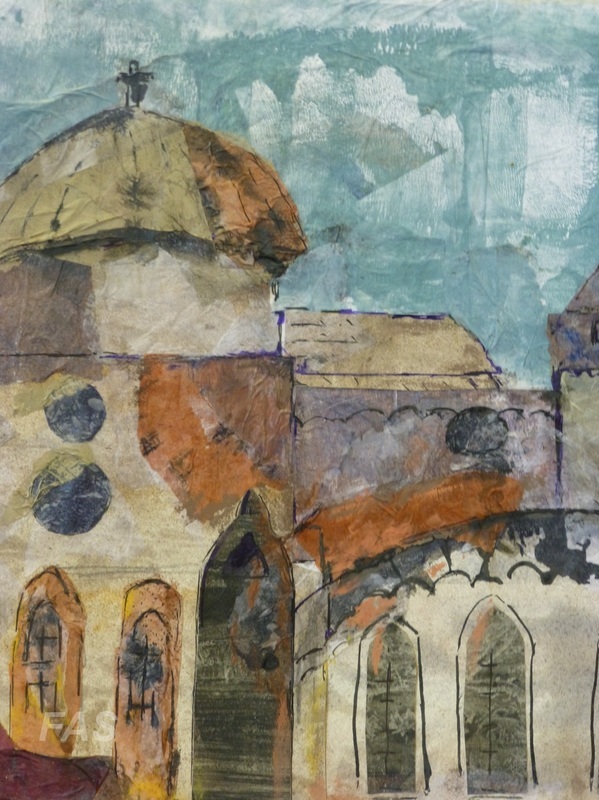 As a starting point, the artists brought their own images and, as a result, the pieces were extremely diverse and original. 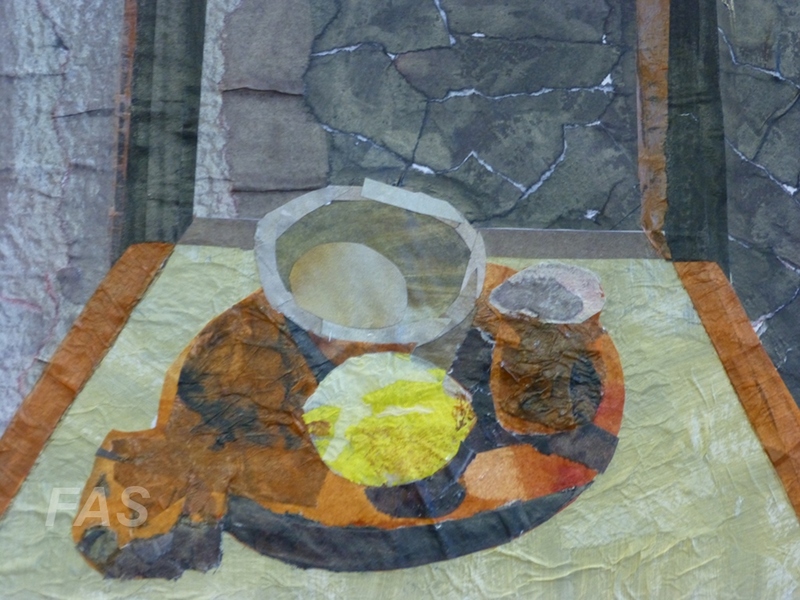 To illustrate this fully the examples of work shown here include some finished pieces and some which are still works in progress. As you can see from the photos below, a good time was had by all and some wonderful work was produced.